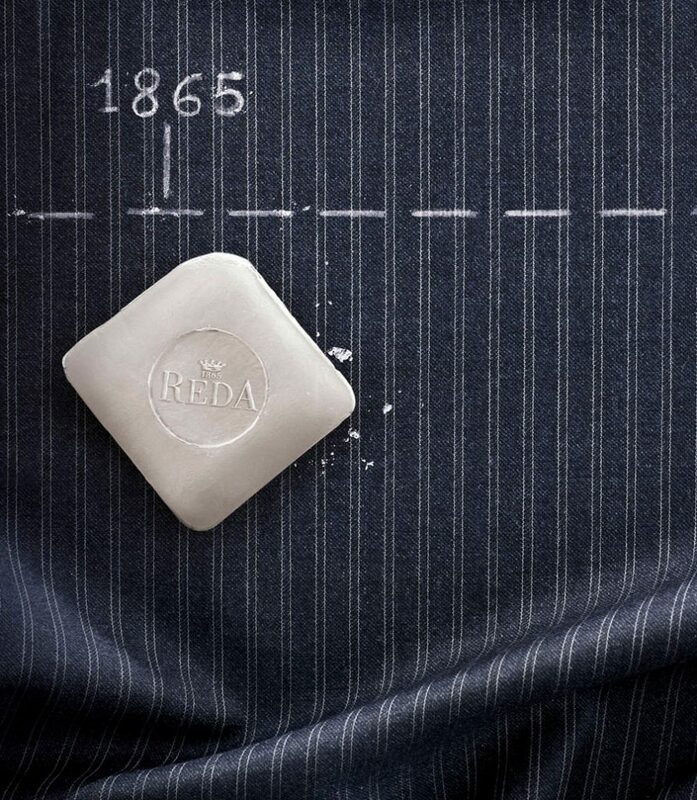 One-and-a-half century drawing weaves of male elegance, from Italy to the rest of the world. A precious legacy that needs to be relaunched in smart ideas for the future. 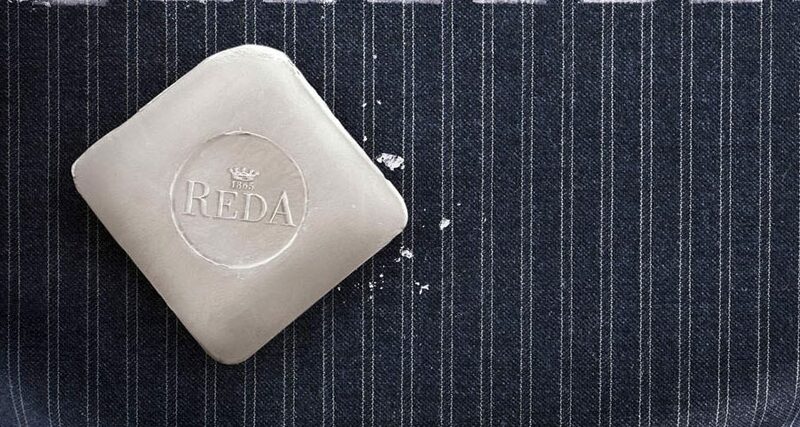 An example of this renovation is the social marketing project that Reda undertook with CasaOz, that brought to the production of a unique video showing the company from a new point of view that supports the idea of the real “Do good for your society”.